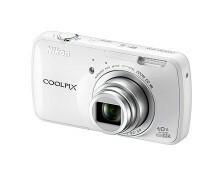 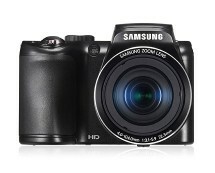 Super cheap compact digital camera. 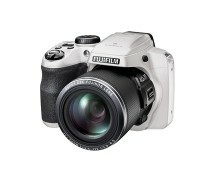 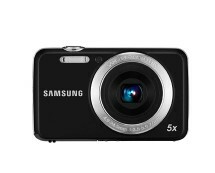 Buy Fuji Finepix L55 12 MP for £45.00 at very.co.uk. 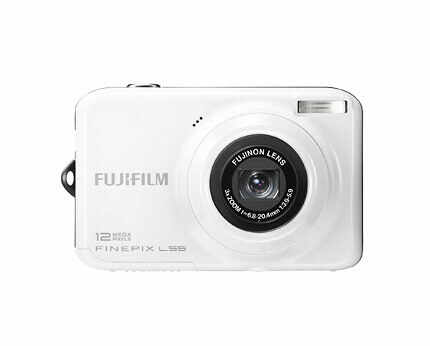 This is a great feature rich little camera for decent price.